1. History repeats itself. 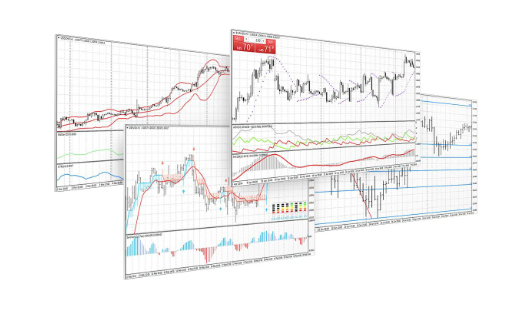 Forex chart patterns have been recognized and categorized for over 100 years and the manner in which many patterns are repeated leads to the conclusion that human psychology changes little over time. 2. Market action discounts everything! 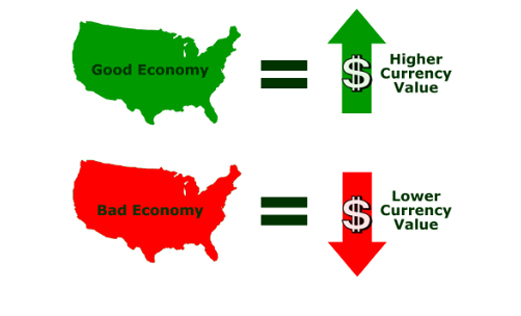 This means that the actual price is a reflection of everything that is known to the market that could affect it, for example, supply and demand, political factors and market sentiment. However, the pure technical analyst is only concerned with price movements, not with the reasons for any changes. 3. Prices move in trends. Technical analysis is used to identify patterns of market behavior that have long been recognized as significant. For many given patterns there is a high probability that they will produce the expected results. Also, there are recognized patterns that repeat themselves on a consistent basis. Fundamental analysis is a method of forecasting the future price movements of a financial instrument based on economic, political, environmental and other relevant factors and statistics that will affect the basic supply and demand of the financial instrument. In practice, many market players use technical analysis in together with fundamental analysis to determine their trading strategy. Fundamental analysis focuses on what is supposed to happen in a market and on factors involved in price analysis: Supply and demand, seasonal cycles, weather and government policy. The fundamentalist studies the cause of market movement, while the technician studies the effect. Which means that fundamental analysts focus mainly on the economic condition of the country that the currency represents, monetary policy, and other "fundamental" elements. Many profitable trades are made right before or shortly after major economic announcements.